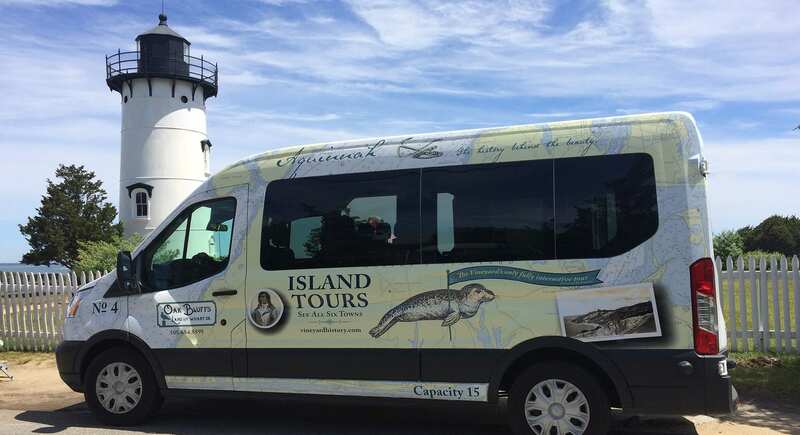 Home - Oak Bluffs Land & Wharf Co.
Tour the island in our new, super comfortable air conditioned luxury vans. 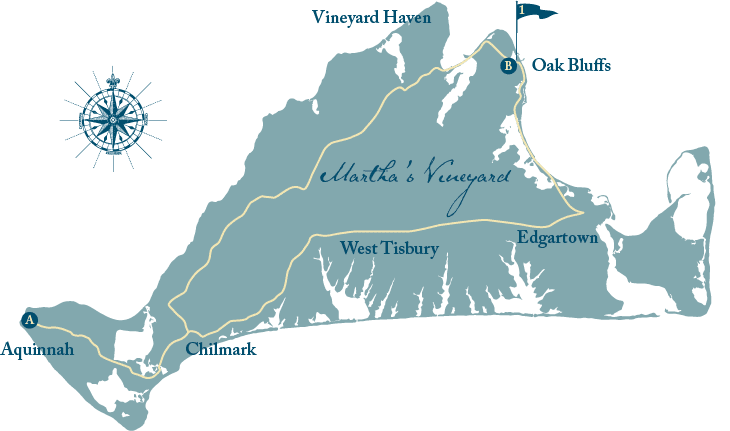 Martha’s Vineyard is a small island with a big history. From its timeless architecture and famous whaling ships and captains, to its pristine beaches and geological marvels, there is a story behind it all. Our local tour guides know the history behind all the beauty. Our luxury vans are available for Weddings, Special Events & Private Rentals. 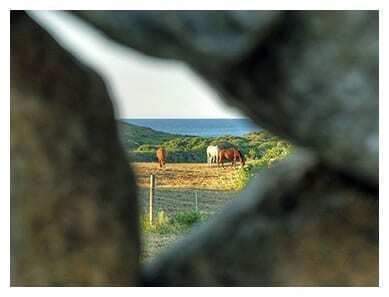 Join us for a 2.5 hour narrated tour of all six towns, including a mid-tour stop at the beautiful Aquinnah. 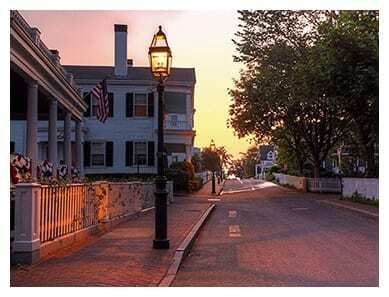 Each tour offers a full interactive narrative on Martha’s Vineyard’s rich history—written in conjunction with the Martha’s Vineyard Museum’s historical curator. With only 14 seats per tour, you’ll feel like you are on your own private tour of the island. 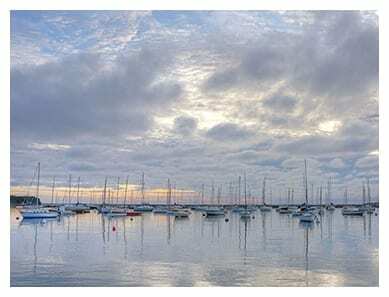 Your tour begins as we travel from Oak Bluffs to Vineyard Haven along Vineyard Sound and the Vineyard Haven harbor front. Your knowledgeable tour guide will keep you entertained and interested with insider Vineyard knowledge. As you continue, you will see beautiful and enchanting island vistas, historic sea captains’ homes, scenes from Jaws, and much more. 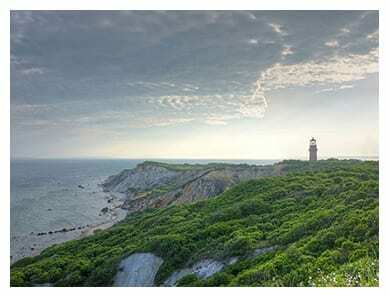 There is a 30 minute comfort stop in Aquinnah where you will have time to explore the Gay Head Lighthouse, see the famous clay cliffs, visit the cliff side shops or grab a bowl of the Island’s best clam chowder at Cliffhangers! Your tour concludes in Oak Bluffs at the Cottage Museum in the “Campgrounds,” also known as the Martha’s Vineyard Camp Meeting Association (MVCMA). 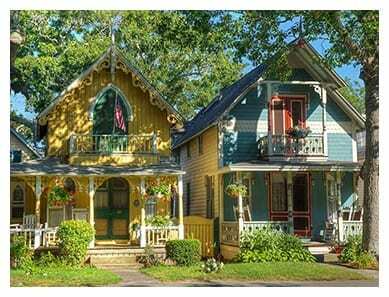 With its more than 400 Gingerbread Cottages and historic Tabernacle, the Campgrounds are a must-see for every visitor to Oak Bluffs. Entry to the MVCMA Cottage Museum is included with your tour van admission and you can view the interior of a typical Campground cottage, complete with period furnishings offering a glimpse of life in the Campgrounds in the 1800s. Also on display are vintage photographs and other interesting documents relating to the history of the Campgrounds. 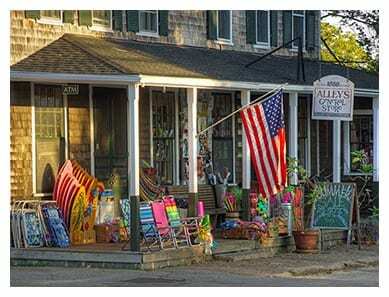 Once you’ve had a leisurely stroll through the Campgrounds, you can visit the many shops and restaurants of nearby downtown Oak Bluffs. 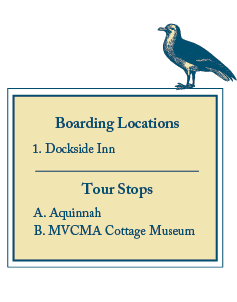 We have four vans, and tours leave twice a day at approximately 10:30 am and 2 pm, from the Dockside Inn in Oak Bluffs. Departure times may vary slightly due to the ferry schedule so be sure to check with us for the daily schedule. Tickets are $45 and can be purchased online or daily, between 7 am and 3 pm in the lobby of the Dockside Inn. If seats are available, tickets can be purchased on the spot from the van drivers. Cash or charge. What makes our tours unique? Our fantastic Vineyard knowledge! We worked with the Martha’s Vineyard Museum to craft a compelling tour narrative that weaves contemporary and historic events together as you explore the island. Our partnership with the Martha’s Vineyard Camp Meeting Association allows us to make our final stop in the heart of the Gingerbread Cottages in Oak Bluffs. Your tour includes admission to the Campground Cottage Museum.